Revolutionary performance capability with straightforward handling - the BLACKLIGHT considerably raised the bar in the B-class. The demands to the new generation were accordingly merciless. The BLACKLIGHT 2 packs a new performance dimension on top of that. 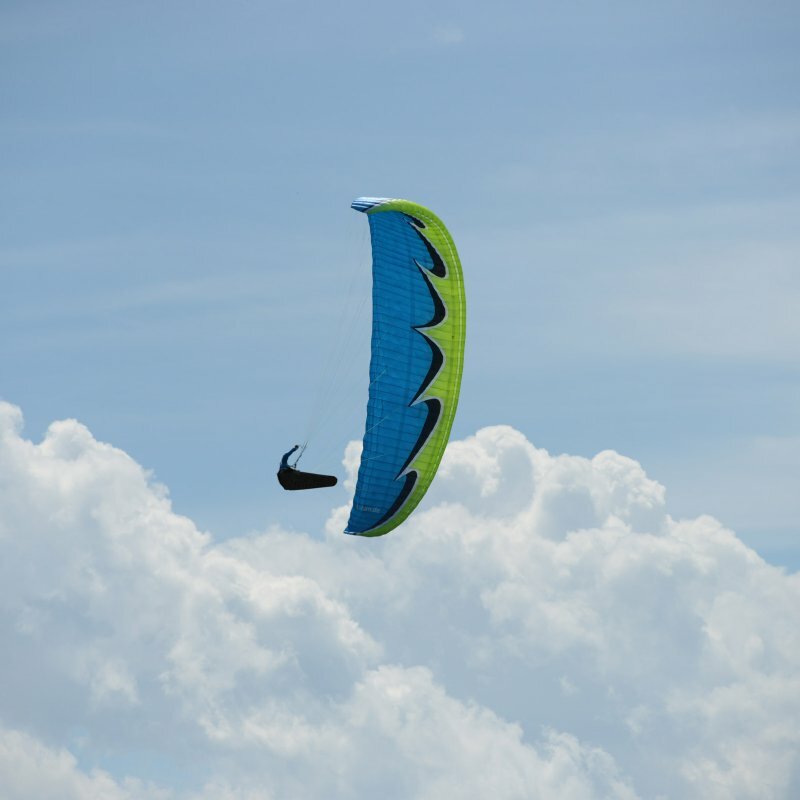 The wing was newly designed from scratch and comes up with a clearly higher speed and an enormous glide ratio of 10.7. 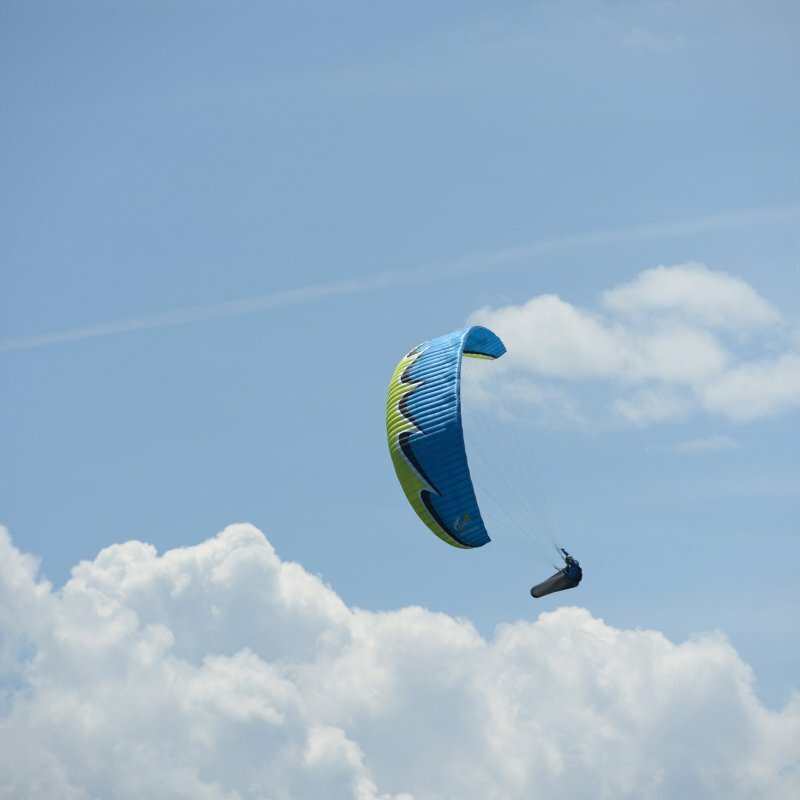 The BLACKLIGHT 2 conveys an appreciable compact feeling and efficiently brings the power to XC adventures. 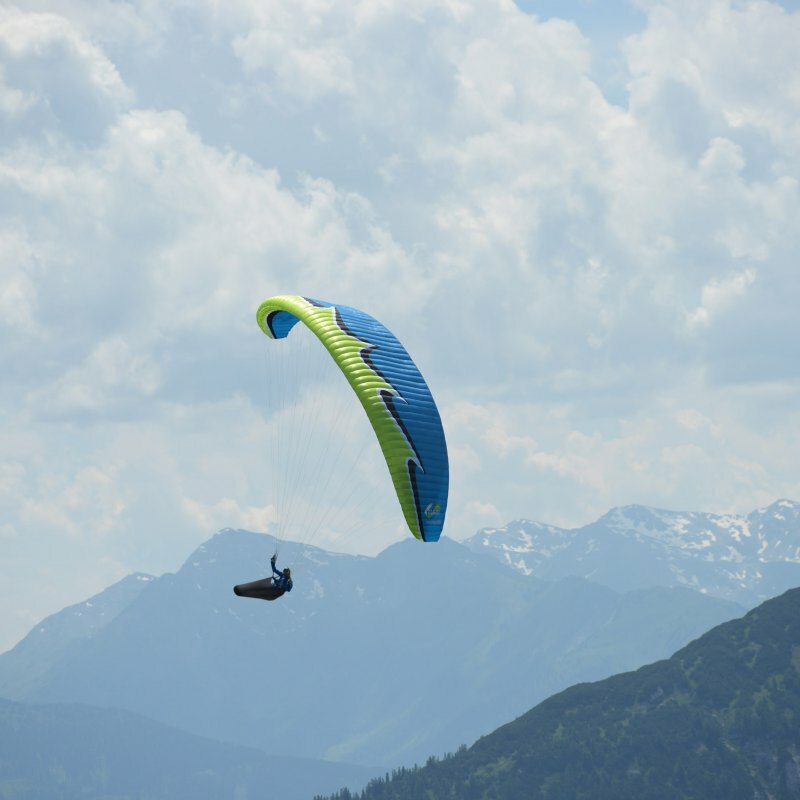 The fascinating sportive handling is what makes the glider a precise thermal turner. 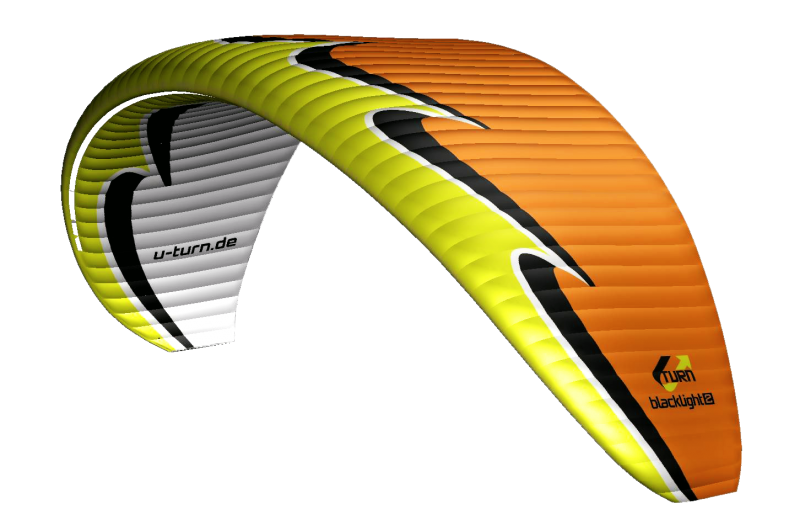 Besides the impressing performance the wing also offers safety and comfort that will take you even further. 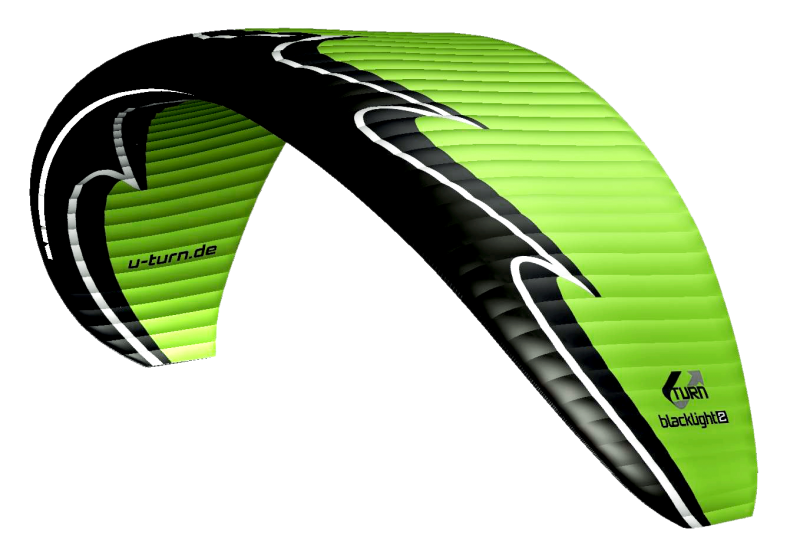 With the BLACKLIGHT 2 U-Turn already presents the new XC generation. 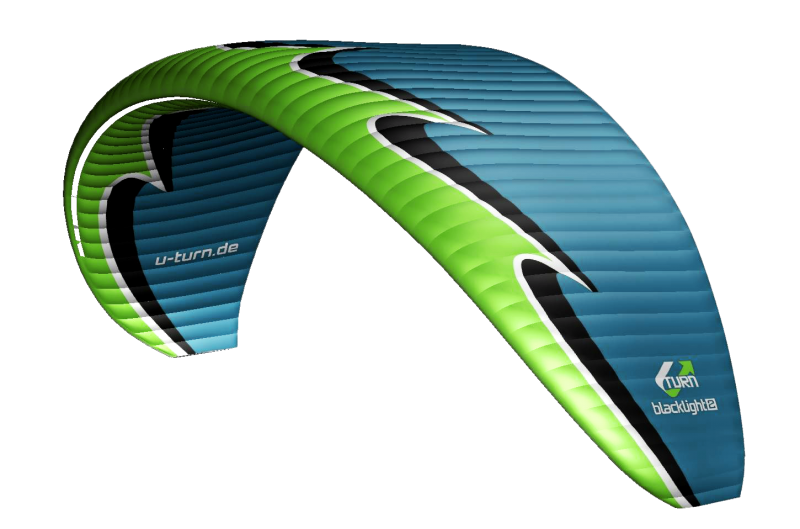 The revolutionary high end B XC wing BLACKLIGHT 2 emphasizes the innovative energy of U-Turn. The wing was completely newly constructed and carries the tradition of high performance capability with easy handling into the future. The work in development to re-interpret the top seller took over two years. Of course all parameters were meant to be improved upon clearly. That admittedly posed a quite ambitioned challenge, that was more than achievedwith the BLACKLIGHT 2. The new overall concept not only brings a clear increase on power but also the handling and safety were refined and optimized. Additionally remarkable weight saving were realized through intelligent construction innovations. Test the revolutionary XC generation today.